FREE SHIPPING IN THE CONTINENTAL U.S. INTERNATIONAL BUYERS, AS WELL AS THOSE IN HAWAII AND ALASKA, PLEASE INQUIRE FOR SHIPPING COSTS. 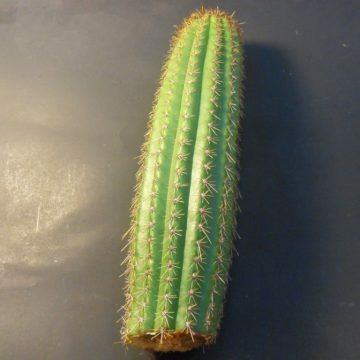 We tested these lights out on some of our hybrid cactus seedlings. 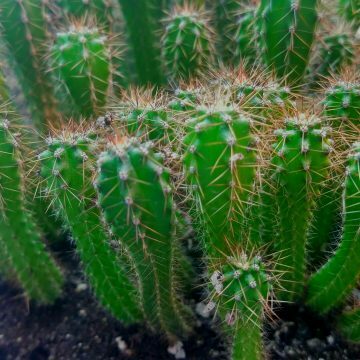 We know many of our cacti customers spend a lot on their cacti collections and would be interested in the best quality lights. 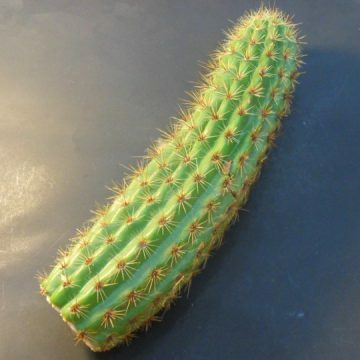 SO we figured we should see how these work for cacti compared to other options. We compared the exact seed batches and amounts of seed with plants grown under T5 fluorescent lights, and we found them to be well worth it. The Electric Sky Leds saved considerably more on electricity, which would ultimately pay for the lights over time. But they also ran cooler with more light output. We used a light meter to compare the output. 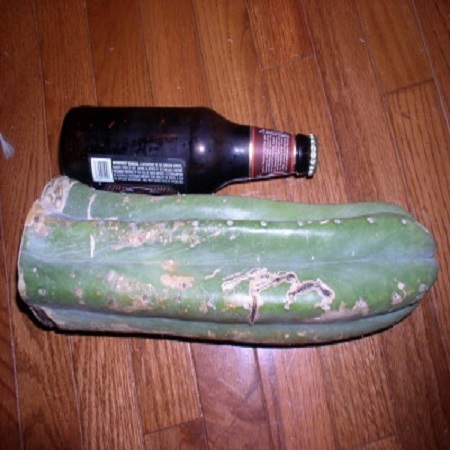 Running cooler can also save water and result in less burnt cacti seedlings and better germination rates because the seeds did not dry out as easily. The Electric Sky 180 LED is a new triumph for the indoor grower. Its special wideband spectrum technology creates colors that other full spectrum grow lights can’t, replicating the power of the sun that your plants crave for fast growth and explosive yields from seed to flower. These modular LED panels perfectly fit into small grow tents or can scale to the largest commercial warehouses. Each unit creates a perfect rectangular footprint with spectacular canopy penetration because its special optics focus light onto your plants and away from your eyes or the wall. Electric Sky is easy to use for beginners and exciting to grow with for experts. After plugging it in, it operates silently and consumes half the electrical/cooling costs of traditional MH/HPS bulb lighting. Prove it with our ninety day unconditional money-back guarantee! The ES180 is a surprising performer in the indoor garden because it packs the same punch as our flagship ES300 while allowing you to grow HEAVY yields in LITTLE spaces and heat-sensitive areas. High-volume commercial production may not be your goal today; you are growing for personal pleasure but still expect the high-end performance and quality of larger commercial LEDs. 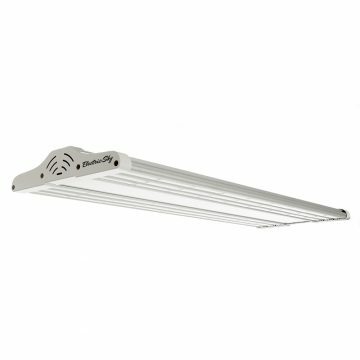 No other grow light you’ve tried has been able to fit into the small grow space you have to work with, until now. 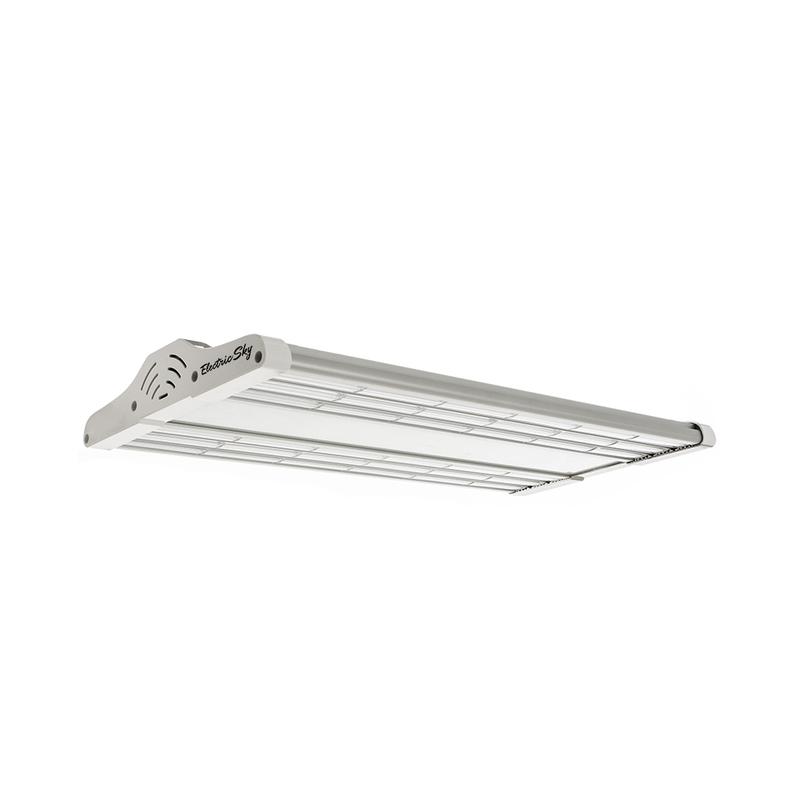 The Electric Sky 180 (ES180) is our compact 180 watt, full spectrum LED grow light panel that’s just right for you! THE PERFECT FIT for your 2’ X 4’ grow area, whether it’s a grow tent or one of your extra closets, because it evenly shines the ideal rectangular spectral light footprint that indoor plants thrive in. GS1 WIDEBAND SPECTRUM TECHNOLOGY lets your plants “see” and soak in what traditional LEDs can’t give them: a scientifically tuned nutrient blend through spectral light wavelengths that IGNITES growth, flower size and weight. GIVE YOUR PLANTS THE CORRECT INFORMATION: When plants don’t have enough infrared light, they’re “flying blind” and can’t “see straight” or “think straight.” All other LEDs fail to provide plants with enough usable light. The ES180 gives CONCENTRATED growing flower power with unsurpassed spectral red & infrared generation of over 60%! MODULAR SYSTEM: Each ES180 panel creates a SKY to fit up to a 2’ X 4’ foot space. 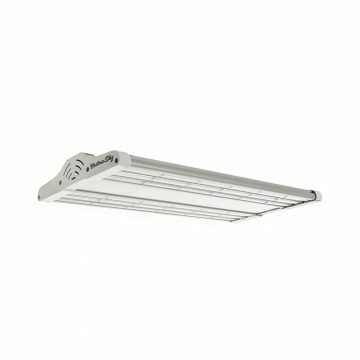 More than one linked together expands the rectangular footprint, fully and evenly illuminating any larger growing area you design. HEIGHT UTILIZATION: Near-field lighting gets our ES3180 only 12-18” from your plant canopy using “direct down” focused light with our linear, dual-direction optical lenses. This means you can grow GIANTS even in spaces with limited headroom. EDGE-TO-EDGE garden growth keeps your ENTIRE garden brighter, but with no burn & higher yields. Distributed LEDs and special linear lenses shine light all the way into the far corners of your garden. COVERAGE INTENSITY is optimized by our lenses that evenly distribute light to not only create a full side-to-side, front-to-back optimum “Sweet Spot” but also provide the ultimate up-and-down intensity through the plant canopy. CANOPY PENETRATION activates growth beneath the canopy with penetrating spectrum colors for higher potency AND more usable product from the top to bottom of your plant. PASSIVE COOLING: No moving parts to make noise or break down the road. Uses only 180 watts of energy for 300 watts of growing power with half the heat! For areas 4′ x 4′ and larger, consider the ES300.